by every eating establishment in the land. Gits can be quite discerning when they eat out. 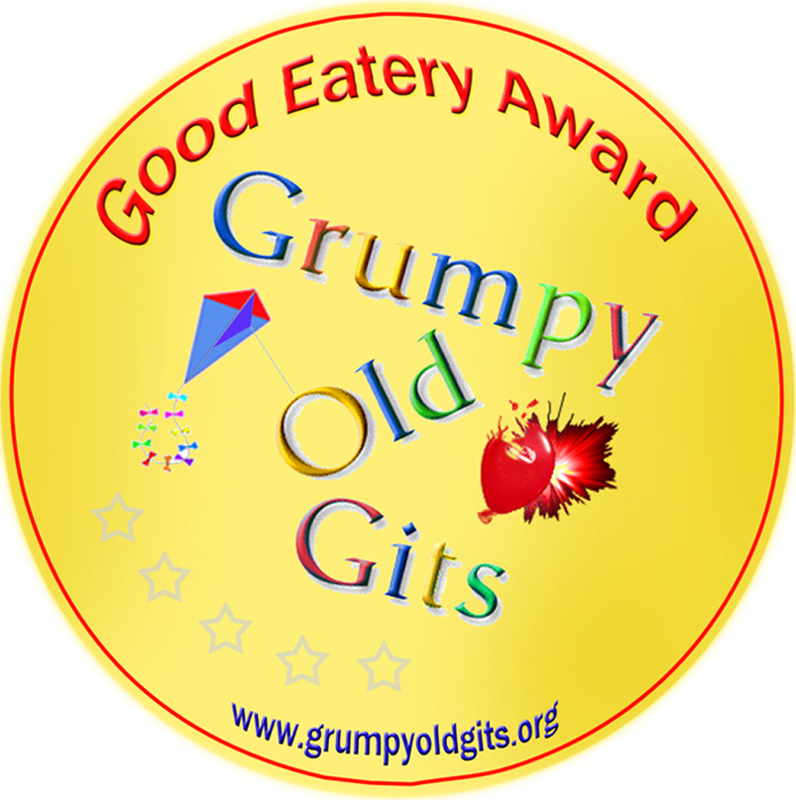 Awards will be made according to the excellence of grub and service.